Promoting healthy lifestyles is among priority issues in every nation because it is extremely important for safe and healthy generation. The seven golden rules for "Healthy Lifestyle" are being physically active, keeping a healthy weight, eating a healthy diet, maintaining healthy cholesterol levels, keeping blood pressure down, regulating blood sugar levels and not smoking. 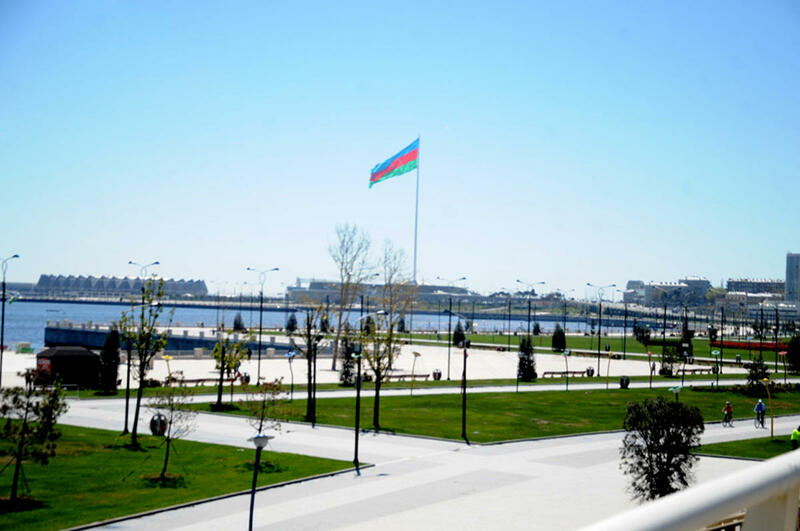 The capital city Baku will host "Healthy Azerbaijan Festival", co-organized by the Culture and Tourism Ministry and the Ministry of Youth and Sports. To be held under the slogan "Together against cancer", colorful event will take place at the White City Boulevard on August 25-27, Trend Life reported. The festival, to be held for the first time in the City of Winds, promotes culture, sport and tourism. The event will provide excellent opportunities for those who want to know more about healthy lifestyle and vegetarianism. Ukrainian chef Konstantin Stolyarov will present guests exquisite vegetarian dishes, as well as share useful tips. Vegetarian cooking masterclass, gymnastics, yoga classes, volleyball, chess, mini-football, mini-golf, wrestling, capoeira, Paralympic sport – boccia and much more awaits you. The festival will also be interesting for little guests. Face painting classes, educational games will be held as part of the event. In addition, participants of the event will have opportunity to get free advice of doctors.